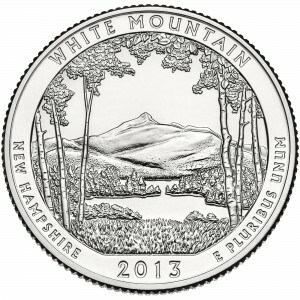 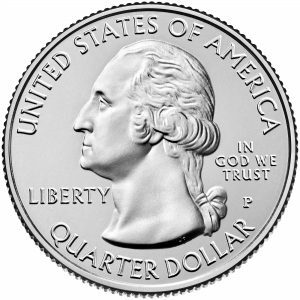 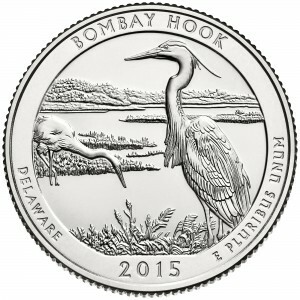 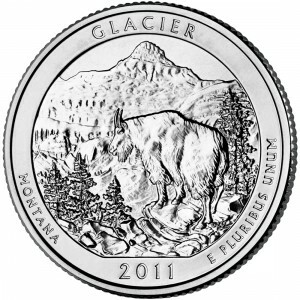 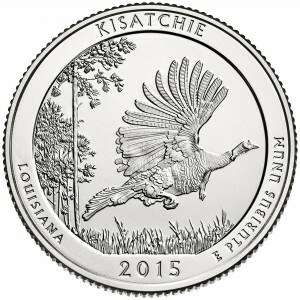 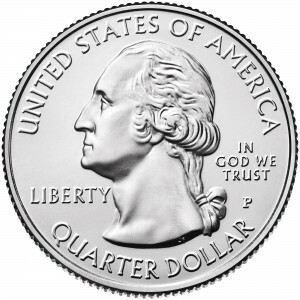 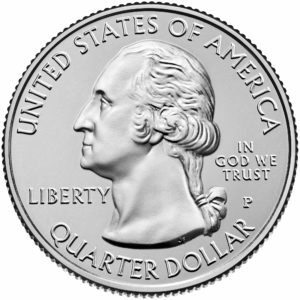 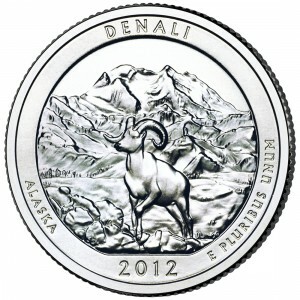 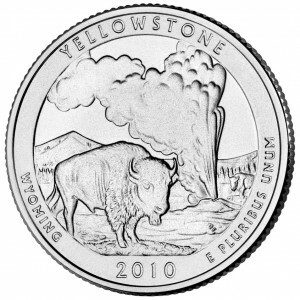 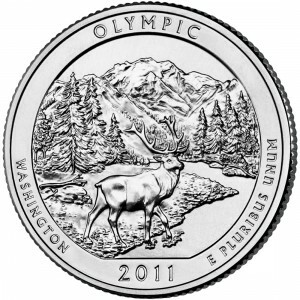 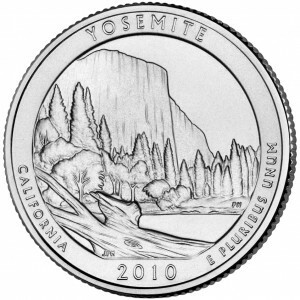 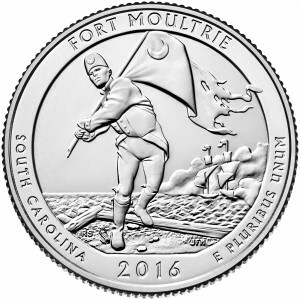 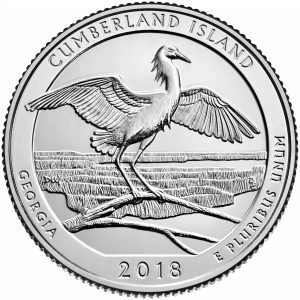 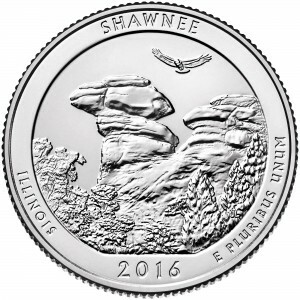 In 2010, the United States Mint began to issue the quarters in the America the Beautiful Quarters® Program. 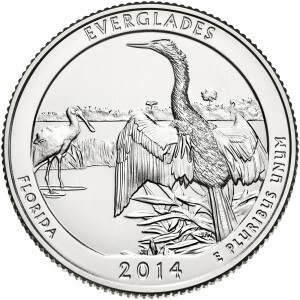 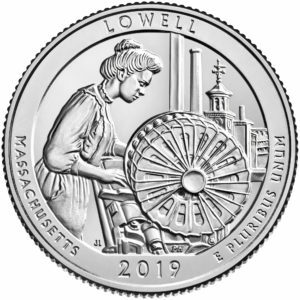 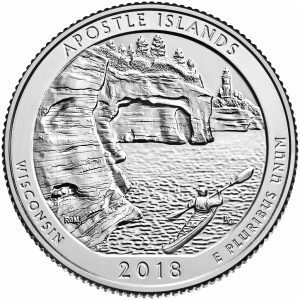 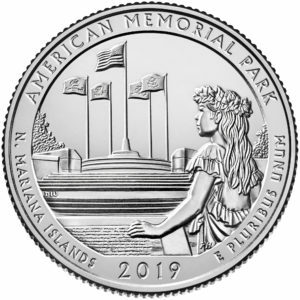 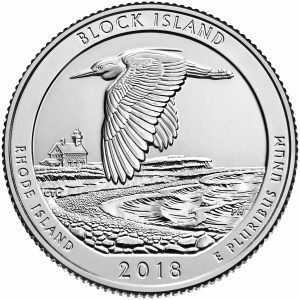 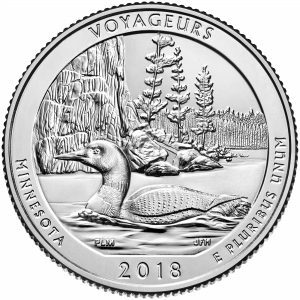 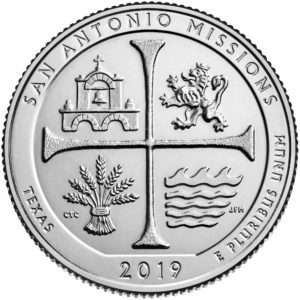 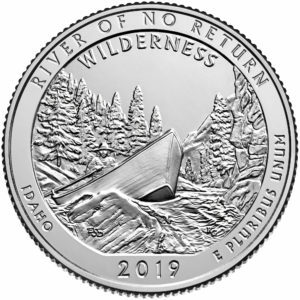 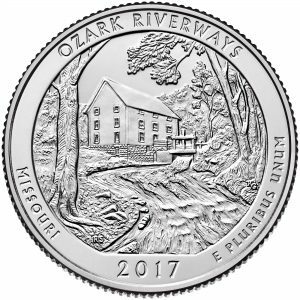 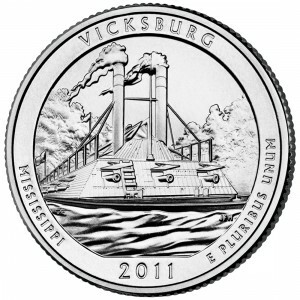 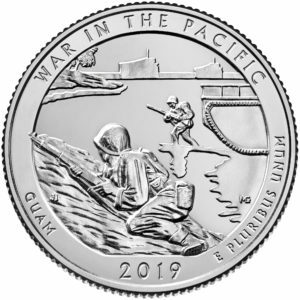 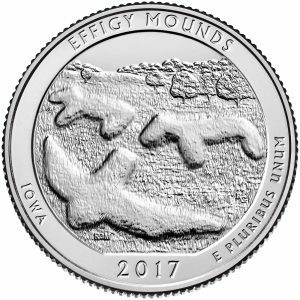 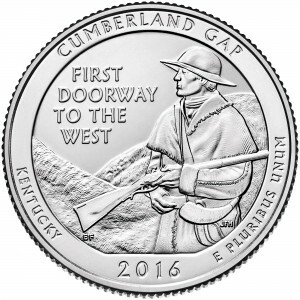 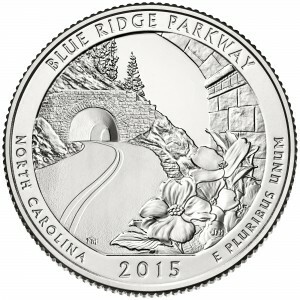 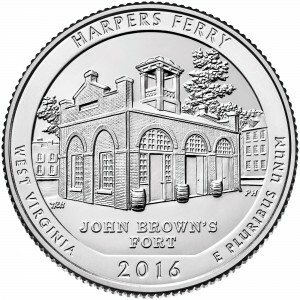 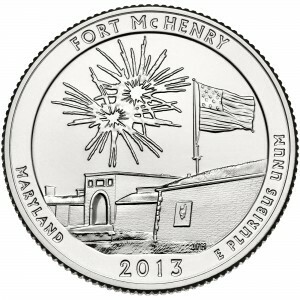 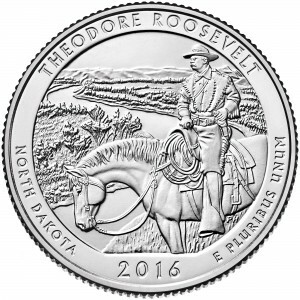 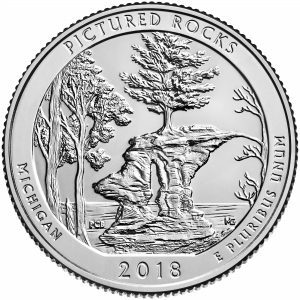 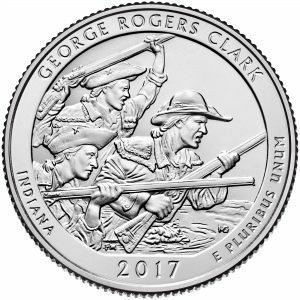 By the time the program ends in 2021, there will be a total of 56 quarter-dollar coins released. 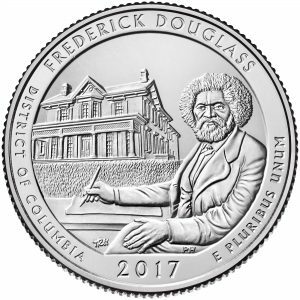 Each design will focus on a different national site in each state, territory, and the District of Columbia. 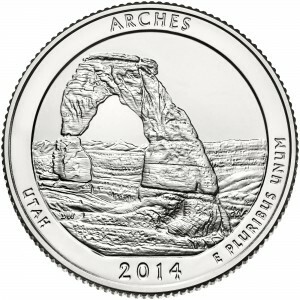 Although each back (reverse) will be different, each front (obverse) will be the same. 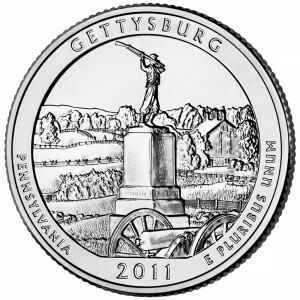 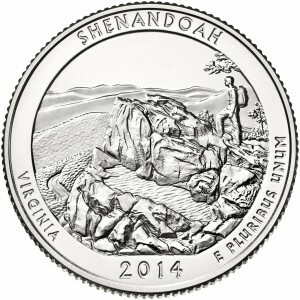 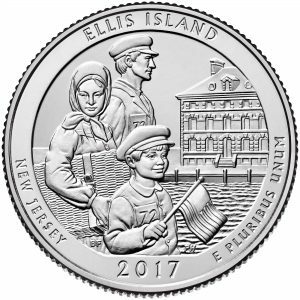 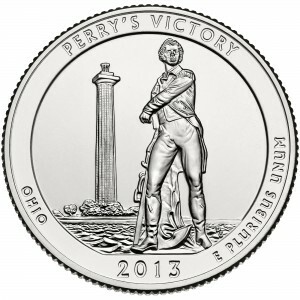 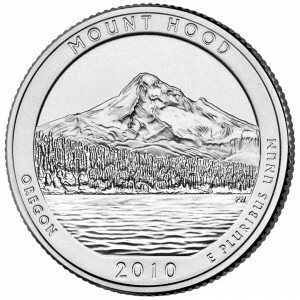 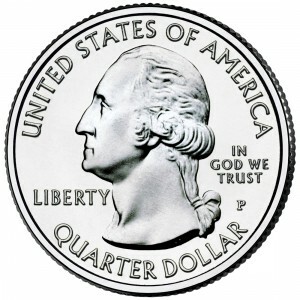 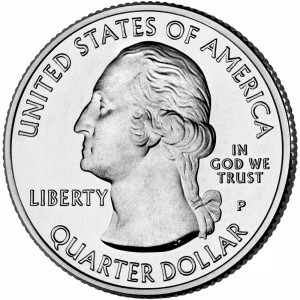 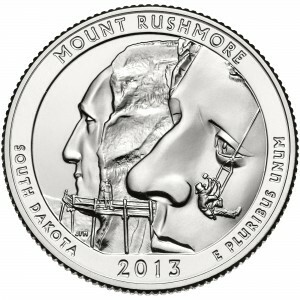 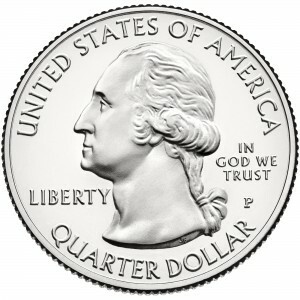 Each coin in the series features the portrait of George Washington by John Flanagan, used on the quarter-dollar coin since 1932. 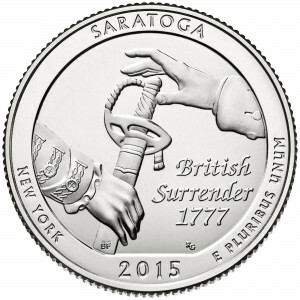 The image has been refined to bring out the details and the beauty of the original model. 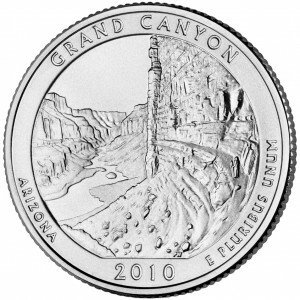 Reverse designs for 56 national sites were chosen. 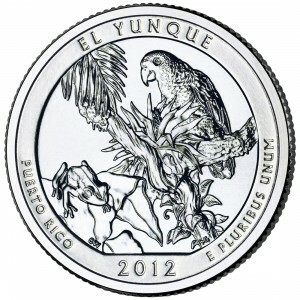 The schedule below shows the release order of the coins. 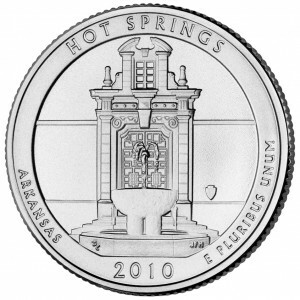 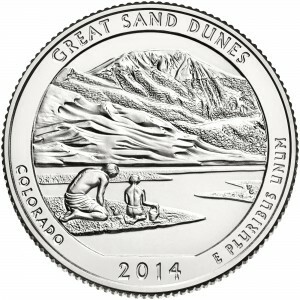 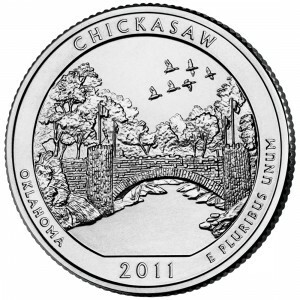 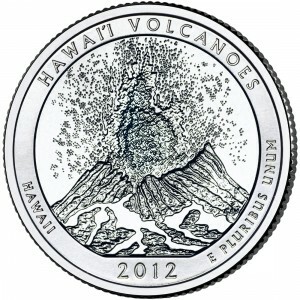 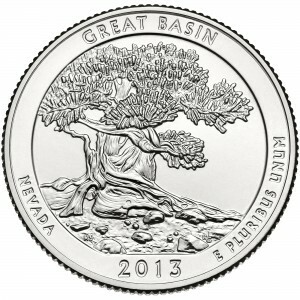 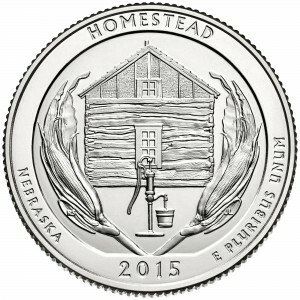 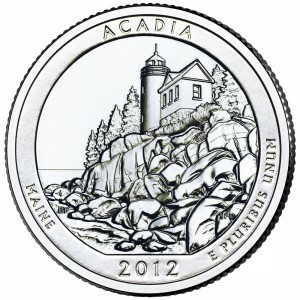 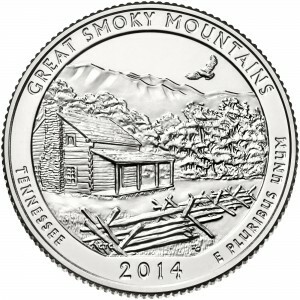 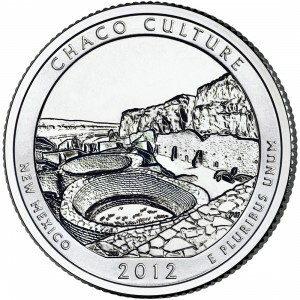 The map above shows the location of the current year’s national sites chosen for the America the Beautiful quarters.